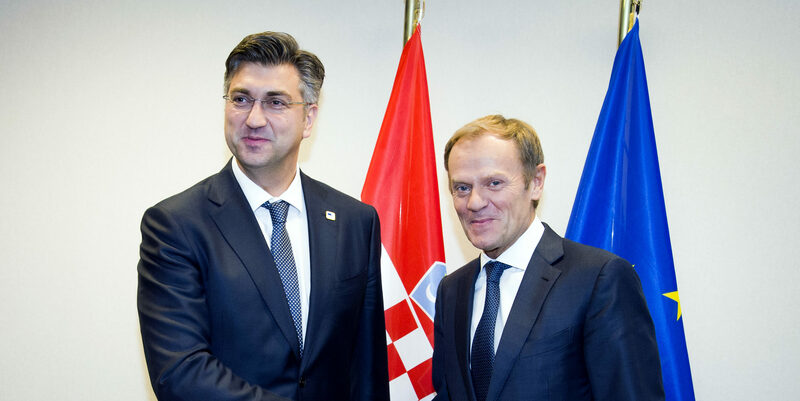 Is Croatia ready to join the eurozone? 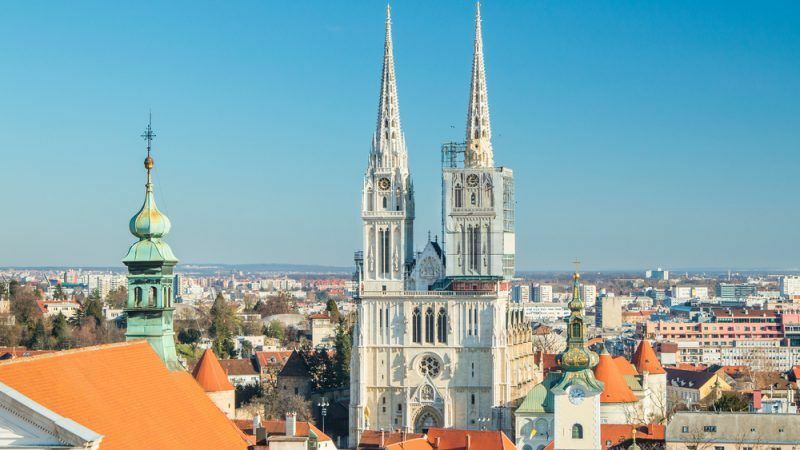 Croatia's possible entry into the eurozone has become the subject of much talk among economic and political leaders over the past two years, as well as everyday citizens. 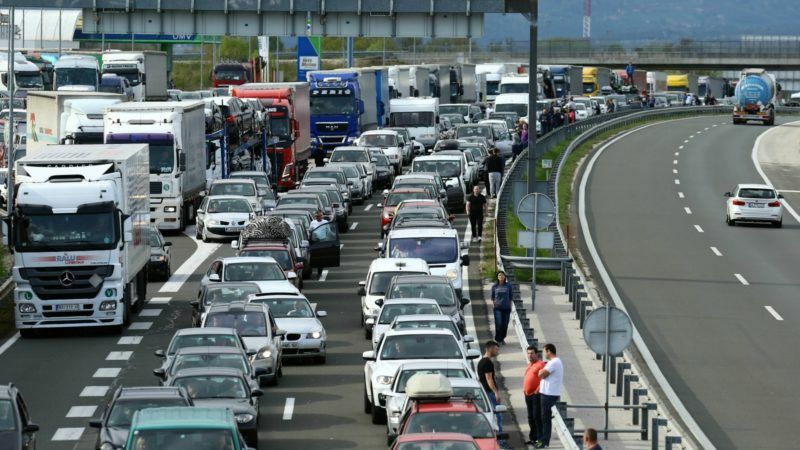 EURACTIV Croatia reports. 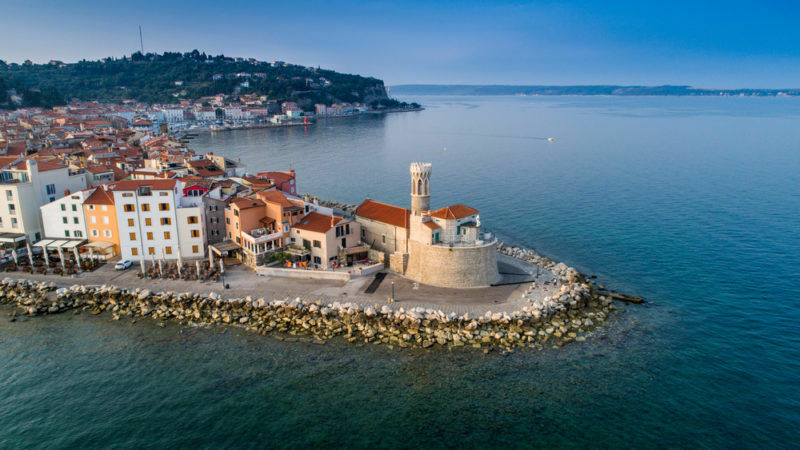 Croatia's government began to think in earnest about joining the eurozone on Thursday (10 May) when it adopted a new strategy that targets switching to the single currency within five to seven years. 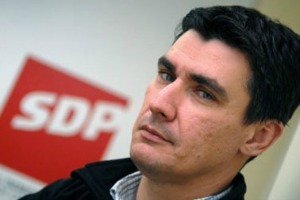 But opposition forces claim that it is not in Croatia's best interests. 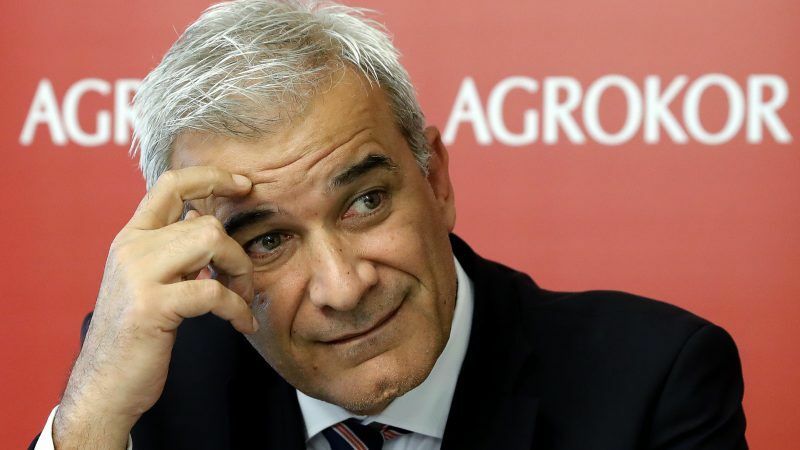 A prolonged crisis in Croatia's top employer, food and retail concern Agrokor, took another dramatic twist on Wednesday (21 February) as its government-appointed caretaker manager stepped down and the Zagreb Stock Exchange suspended trade in all Agrokor companies. 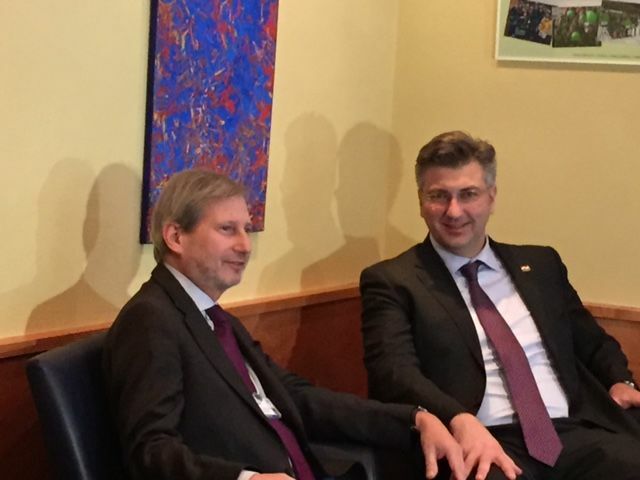 A new study looking into the practical, legal and technical aspects of further EU expansion has concluded that only one country, the Former Yugoslav Republic of Macedonia, could meet the criteria for joining the bloc before 2023. 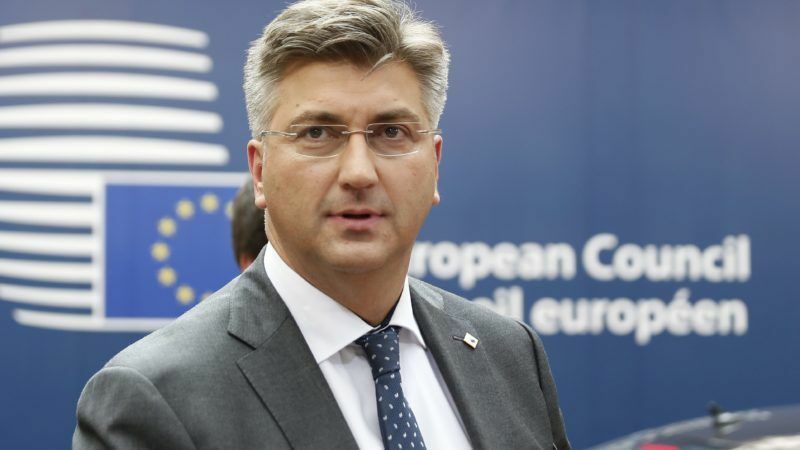 The European Union's latest member Croatia aims to adopt the euro within the next seven to eight years, Prime Minister Andrej Plenković said on Monday (30 October). 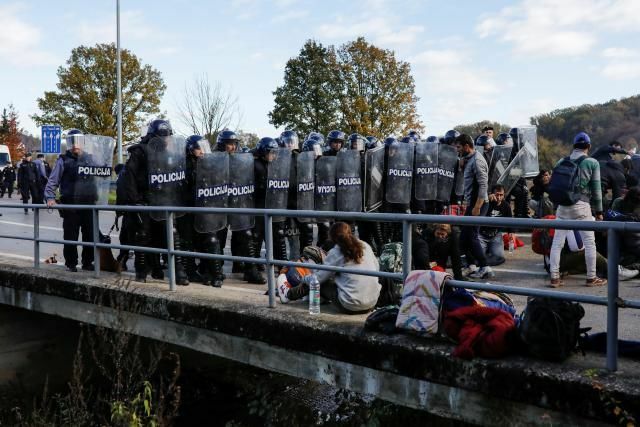 Slovenia said on Wednesday (12 July) it may turn to the European Commission for help in implementing a recent international ruling on its border with fellow EU member Croatia. 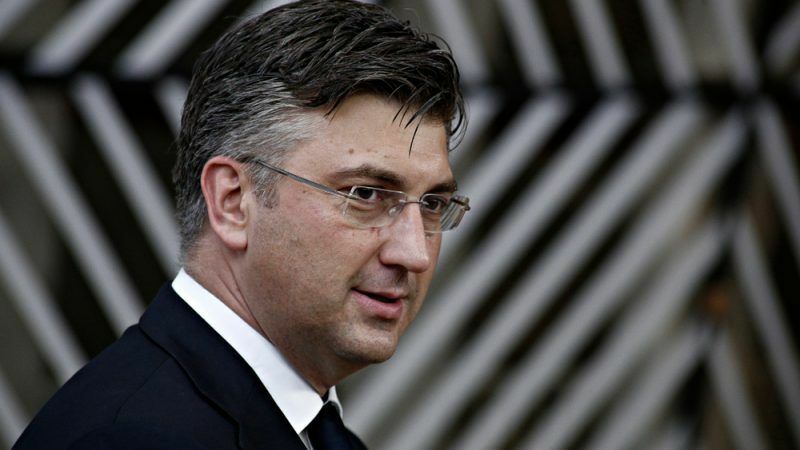 Croatian Prime Minister Andrej Plenković took a defiant stance against the European Commission on Wednesday (5 July), telling Brussels to refrain from meddling in Zagreb's border dispute with Slovenia because "it has no competencies for border issues". 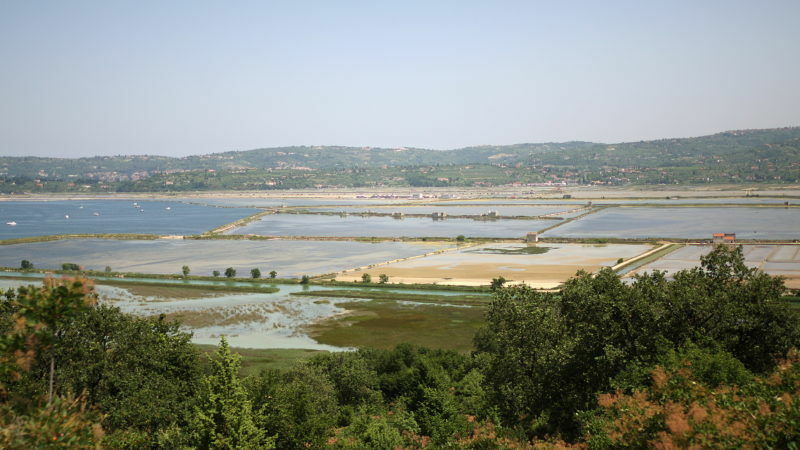 Croatia has rejected an international tribunal's border ruling that gave neighbouring Slovenia access to international waters just off Croatia's coast, in a move that might create new obstacles for future EU enlargement in the Balkans. 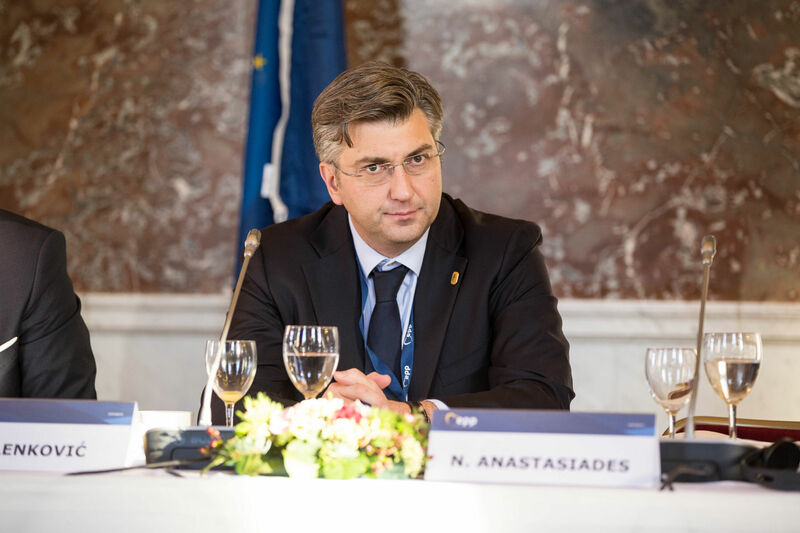 Croatia's parliament elected a new speaker on Friday (5 May), in a sign the ruling conservative HDZ party may be able to form a new coalition and avoid a snap election after the collapse of its alliance with the centre-right Most ("Bridge") party. 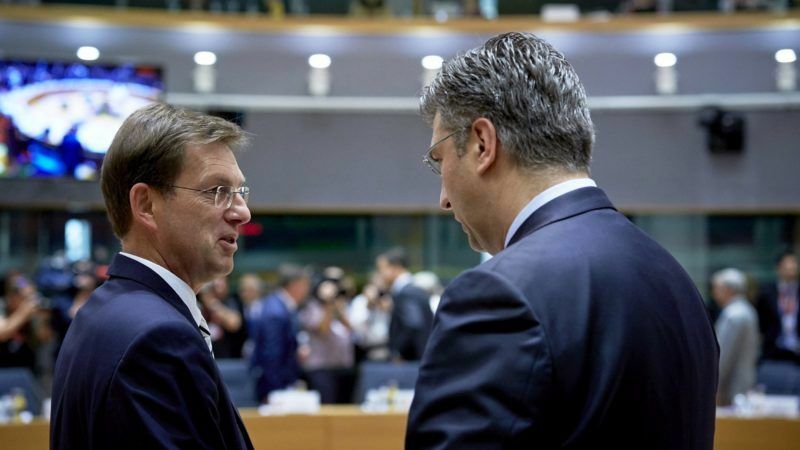 Newly-introduced tougher checks on the EU's external borders aimed at stopping suspected Islamist fighters from Iraq and Syria are "unacceptable" and should be amended, Slovenian Prime Minister Miro Cerar said yesterday (9 April). 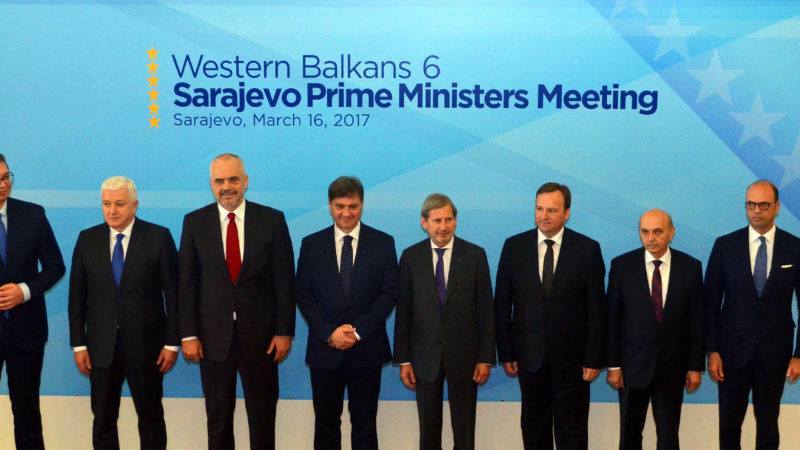 The growing influence of Moscow and Ankara in the Western Balkan region is raising concern among the leaders of European centre-right political parties, who have called for a revival of EU aspirations in the region. 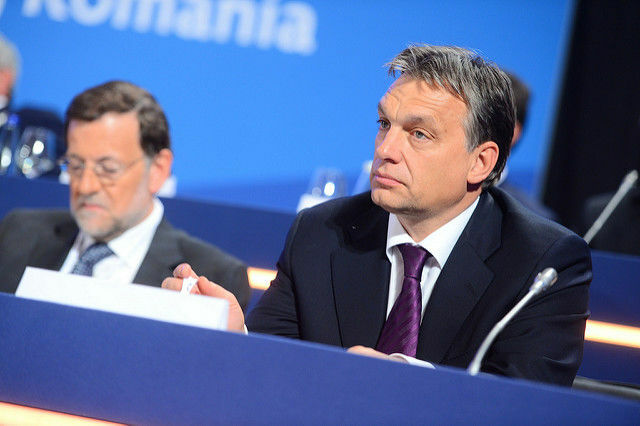 EURACTIV.com reports from Malta. 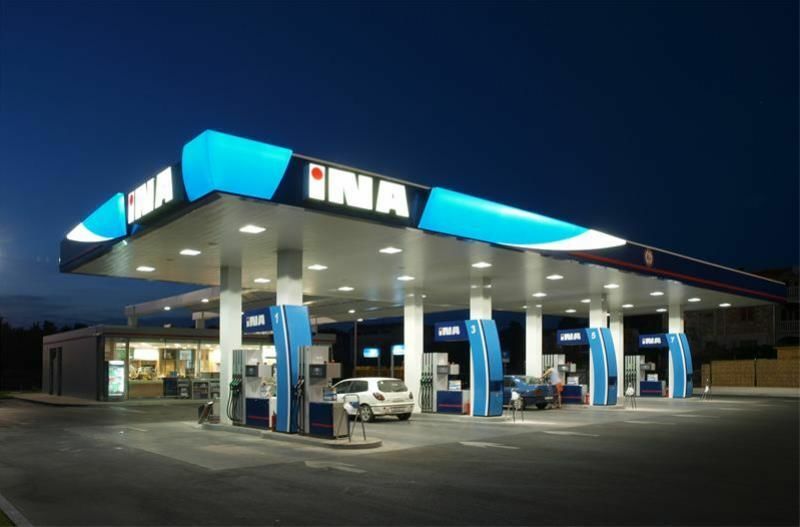 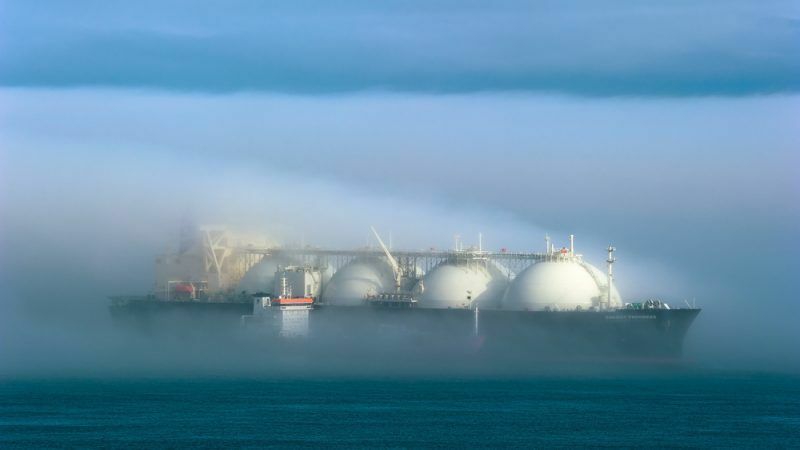 Croatia has stepped up plans to take full control of oil group INA by setting up a special group today (19 January) to prepare a proposal for a buyout of Hungarian energy company MOL's 49% stake. 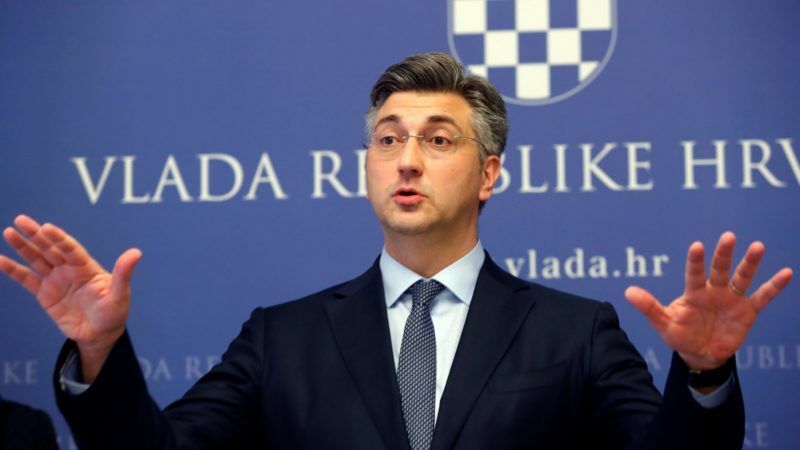 Croatia's main conservative party looked set for victory after Sunday's (11 September) snap election, according to preliminary results, but will likely be forced into another coalition - furthering political uncertainty in the EU's newest member. 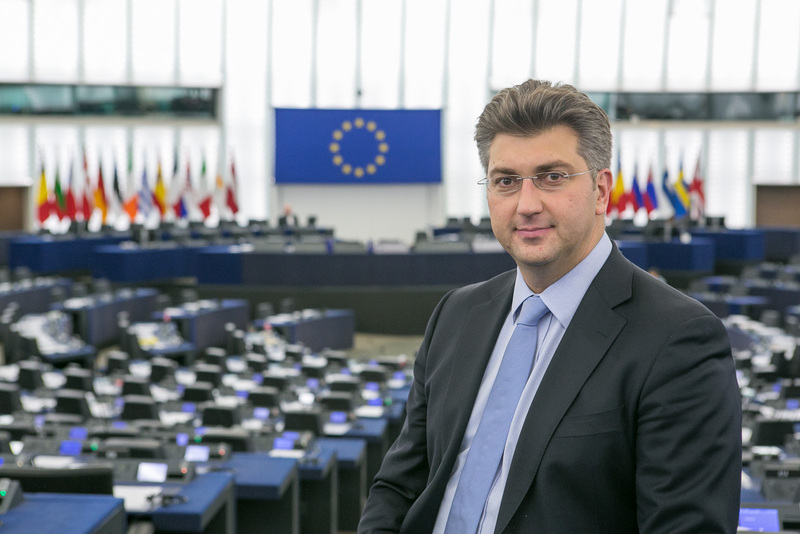 Croatia's ruling conservative HDZ party (EPP-affiliated) chose former diplomat Andrej Plenković as its new leader ahead of a snap election in September, hoping to stay in power despite a fall in support driven by graft allegations and a slow economic recovery.